Enjoy flexible mounting options and accessories that enhance productivity. Sprout maximizes your productivity by removing barriers. To reach the heights of success in the competitive business world, you’re going to need a powerful business PC. 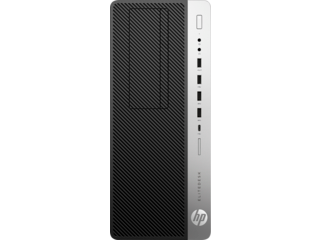 HP® offers an incredible variety of business PCs to fit your budget and hardware needs. 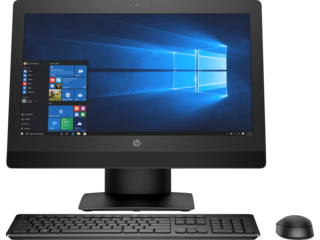 From the HP t430 Thin Client to the HP Z8 Workstation, you can find a business desktop that suits you and your businesses needs with ease. Looking for a portable business desktop PC that won’t break the bank? 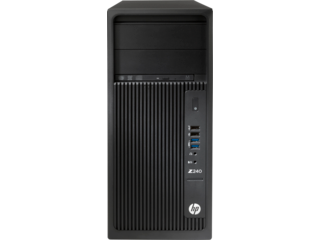 The HP t430 Thin Client is a compact workhorse that boasts impressive tech for its size. 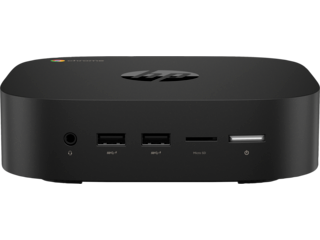 The standard model of this petite PC comes with a 16GB flash memory hard drive and 2GB of RAM. Combined with its Intel® Celeron® N4000 processor, you’ll be amazed by what this compact computer is capable of. 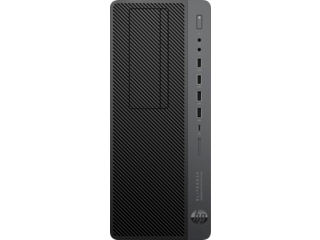 If you need to kick things up a notch, the fully decked out version of the HP Thin Client comes with a 32GB flash memory hard drive and 4GB DDR4 SDRAM. Looking for something a little more powerful? 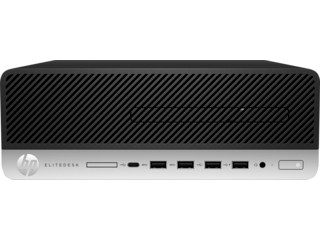 The HP EliteDesk 800 G4 Desktop Mini PC is compact while providing powerful hardware. Enjoy the blinding speeds that this computer’s 8th Generation Intel Core™ i3 processor and 8GB of memory provide. 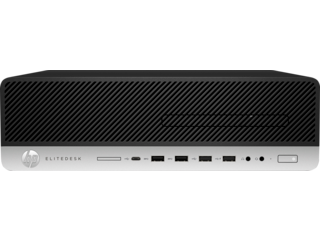 Storing multiple large files and applications won’t be an issue with the HP EliteDesk 800 G4’s 500GB HDD. 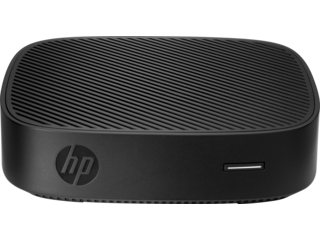 For even more power and performance, step up to the HP EliteDesk 800 65w G3 Desktop Mini PC. This computer maintains a sleek, compact size while boasting a powerful 7th Generation Intel Core i5 processor, 8GB of memory, and a 256GB SSD. 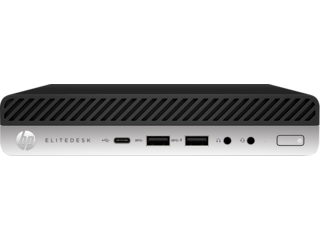 If you enjoy the HP EliteDesk’s design and features, but you want something with even more power with a higher performance capability, the HP EliteDesk 800 Tower may be just what you’re looking for. Equipped with an HD 530 graphics card and a 7th Generation Intel Core processor, you can expect major results from this PC. 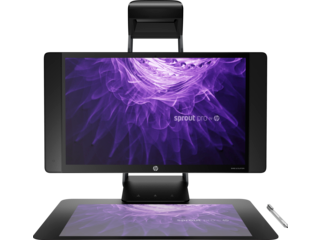 Get everything you need in one convenient package with the HP EliteOne 1000 All-in-One series. 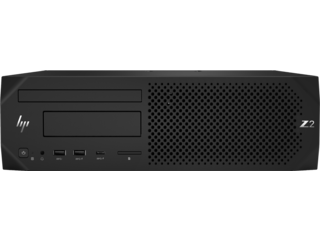 The high-performance business desktop comes with everything you need to hit the ground running. 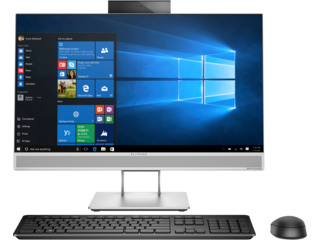 Enjoy the exceptional performance of the HP EliteOne 1000 G2 All-in-One. 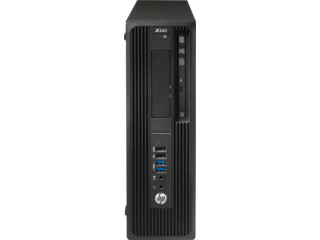 This business desktop features an Intel Celeron G4900 Processor, 4GB of memory, and a 128GB SSD. 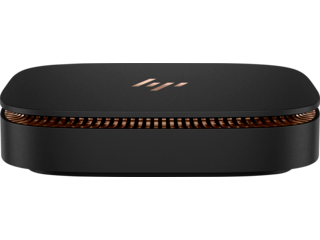 Best of all, HP EliteOne 1000 G2 PC is completely customizable. Upgrade your computer to 32GB of memory with the click of a button. You can also step all the way up to a 2TB hard drive so you never have to worry about running out of space again. 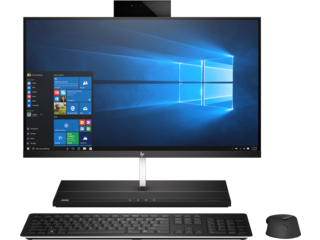 Alternatively, the HP ProOne 600 G3 21.5-inch All-in-One PC is the perfect addition to any business or home office. This desktop comes with a stunning 21.5-inch diagonal Full High Definition (FHD) display so you can edit photos and produce digital art with unquestioned clarity. This desktop comes with a 7th Generation Intel Core i3 processor, 4GB of memory, and a 500GB HDD so you can count on its performance capabilities. The HP 280 G2 Small Form Factor PC is a compact, ENERGY STAR® certified desktop computer that won’t break the bank. This incredibly budget-friendly PC is ideal for any workforce or business that’s just getting started. 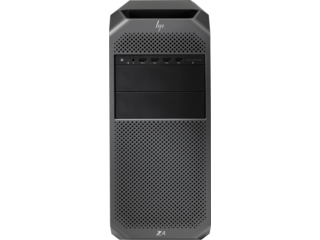 The HP 280 G2 comes with a 6th Generation Intel Core i5 processor, 4GB of memory, and a 500 GB HDD. 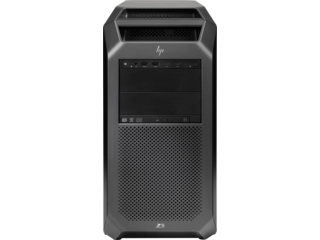 If your main concern is purchasing a PC that brings powerful hardware to the table without unneeded bells and whistles, then the HP 280 G2 is for you. 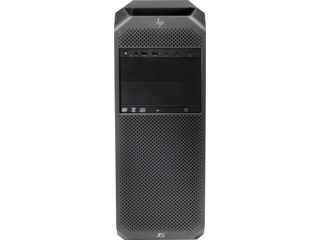 The HP Z8 G4 Workstation is truly a goliath of computing and a titan of performance. This heavy-duty desktop means serious business. Equipped with the Intel Xeon® Silver 4108 processor with 8 cores, 8GB DDR4-2666 ECC SDRAM, and a 1TB 7200 rpm hard drive, there’s almost nothing this PC can’t do. Considering that it has an 8-core processor, performing multiple large tasks at once won’t be an issue. Store massive amounts of data and files on its 1TB hard drive and take full advantage of the expansion slots on the motherboard to plug in any additional hardware you may need down the road. 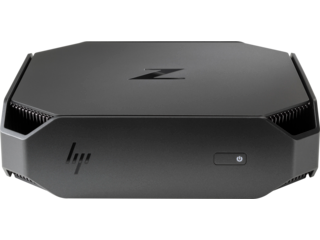 Simple, portable, and dependable, the HP Chromebox G2 comes with a 7th Generation Intel Core i5 processor, 8GB of memory, and 32GB SSD storage capacity. With the right monitor and a few additional accessories, you can build an epic workstation to tackle all of your daily tasks. Consider picking up the HP 23ER 23-inch display to pair with your HP Chromebox and enjoy crystal clear picture quality to match your desktop’s graphics capabilities. 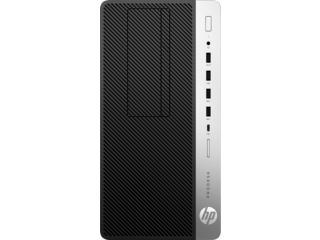 Staying in the compact size family, the HP 260 G2 Desktop Mini PC is a great way to save space in your office without having to sacrifice performance. 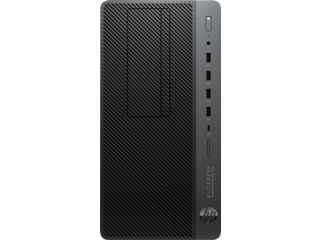 Complete with a 6th Generation Intel Core i3 processor, 4GB of memory, 500GB HDD storage this small desktop packs a serious punch. You’ll be fully capable of taking a on wide variety of complex tasks while using this mini PC. 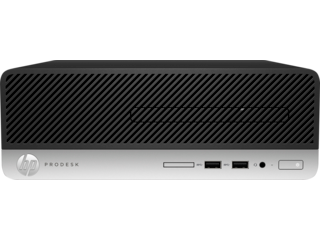 Another impressive line of compact HP computers is the HP ProDesk 600 Mini series. The HP ProDesk 600 G4 Mini PC comes with some impressive hardware. Equipped with an 8th Generation Intel Core i5 processor, 8GB of memory, and a 256GB SATA SSD, this PC offers impressive performance despite its compact size.